Twitter has been my secret sauce to building an online brand. It became obvious to me early on that Twitter had the potential to drive traffic to my blog. So I started growing my followers, tweeting links to my blog and testing different tactics to see what worked and what didn’t. I remember someone saying a few years ago that……”a tweet without a link is a wasted opportunity”. So tweets were always sent with a link that took them from Twitter to my digital asset. That was my online portal and blog. Why do I know it works? Here are my last months metrics from Google Analytics on the top 3 social media channels that are driving traffic to my blog. So Twitter is killing it but it is not given the attention it deserves. What you don’t notice is the flow on effects that Twitter creates. From the tweet people visit the blog, then they link to the site and this builds search engine authority and traffic. From the Twitter click they also discover your free ebook and subscribe to your email list. The flow on benefits are much bigger behind the scenes than is apparent at first glance. Twitter is great for that digital brand discovery. It is still an often misunderstood social network. “What’s the point of Twitter?” was and still is a question raised offline and online. It’s only 140 characters. …..why bother. Twitter’s necessity was often challenged. Bemusement and confusion as to its purpose on a web that allowed thousands of words and extensive multi-media. It developed a reputation as a micro-blog. I don’t agree with that. I saw it more as a headline with a bigger purpose in life. But don’t be fooled by its seeming simplicity. It’s a great brand awareness facilitator, traffic driver and viral powerhouse. Twitter was never designed to be a social media network . But but it went from an internal messaging service pilot product at a podcasting company to bursting onto the scene at SXSW in Austin. 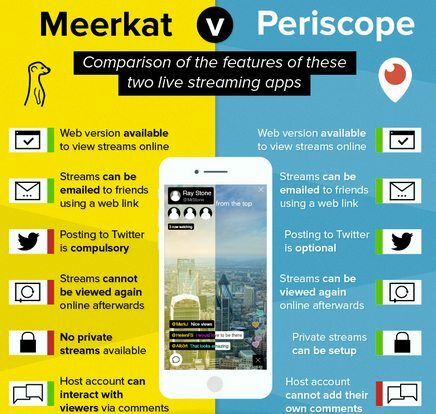 Just like what happened to Meerkat in 2015. It went from anonymity to public consciousness fuelled by viral conversations and sharing online. Here are some more quick Twitter facts. The web is much more mobile and visual than it was 5 years ago. Twitter’s (and every other platform) needs to adapt and continue to develop its ecosystem and platform. It’s constant beta. Images now appear in the stream, videos are now included. and the looping video Vine app was added. The latest addition is the mobile app Periscope that offers live video streaming from your smartphone. It was launched in response to the fast growing Meerkat. Here is a quick comparison of their features. So where Twitter evolves from here will depend on the popularity and growth of these apps and also its ability to monetize the different platforms. Not uploading a photo or a logo sort of screams out… “Hey, I am totally clueless”. If you are that person, stop reading this post and fix it now! Just don’t throw 140 characters into a tweet and hope people will click. Just like a blog post, the headline is key to get that click to read and to share. Twitter is not Facebook or a LinkedIn. It’s different. It is also not an email inbox. 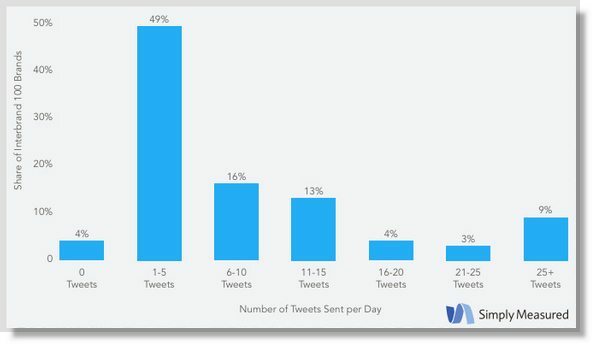 So you need to tweet often. Keep feeding the stream and keep tossing content into the Twitter torrent. They are just some of the basic Twitter mistakes that are easy to fix. Here are my top tips for driving a ton of free traffic with Twitter that I have tried and tested over the last 6 years. If there is one thing you have to love about Twitter is that sometimes it seems like the “Wild West”. Untamed but with many opportunities. At other moments it feels like you are herding cats. A chaotic stream of tweets that have no apparent organisation, theme or filters. Now doesn’t that sound like Twitter? It is trying to make sense of its chaos, embracing a jumble of jellyfish or throwing a net over a swarm of bees. Always fun, sometimes dangerous but with a lot of potential. The #hashtag first proposed by the user Chris Messina debuted in August, 2007. The common wisdom at the time was that it would be “too techy” to catch on. Chris now has over 75,000 followers. The herding of this torrent is done in part by Twitter tools such as Hootsuite, Tweetdeck and others. The other part of the herding equation apart from the tools is the lowly #hashtag. 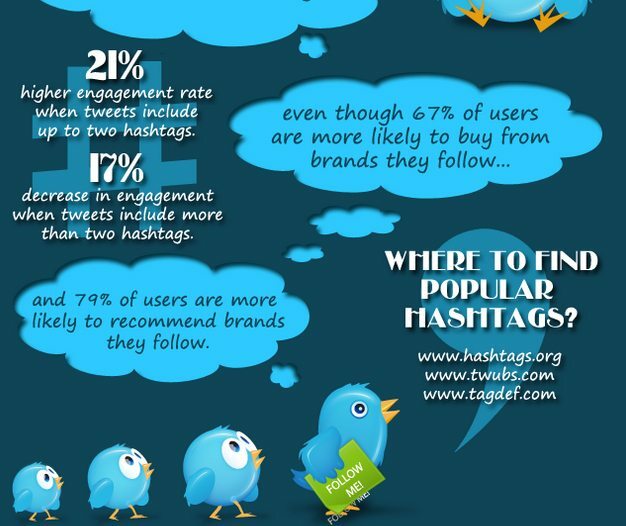 Here are some facts on #hashtags. Want to find the top hashtags to help you use them well? Here are 3 tools. But using hashtags can increase engagement by up to 200%. So make sure you include them. When Twitter started it was just text. That is starting to change big time. Since they introduced the new function, some users have noticed a significant increase in engagement. This means more retweets, favourites, mentions and sharing. Now this doesn’t mean that every tweet should include an image. 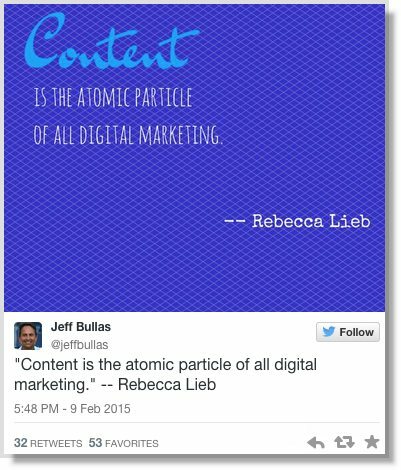 But it certainly means that wise use of images should be woven into your content amplification strategy. An increase in engagement on Twitter can be a very effective tactic to increase sales and traffic. I ran my own tests and found it was even higher using these 3 types of images. Percentage increase of a tweet with image over a tweet without is a significant 111%. 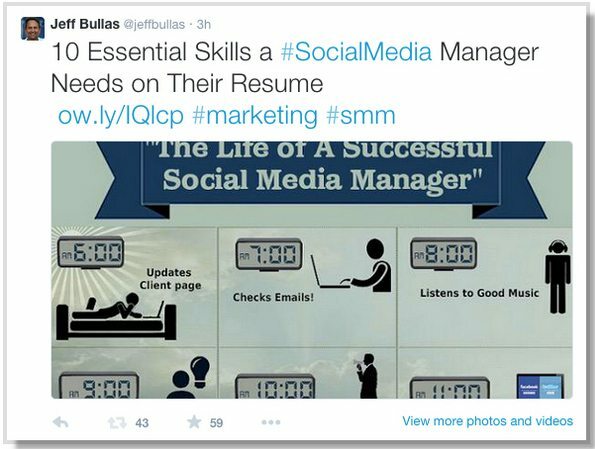 So the increase in metrics when you include a great visual with your tweet can be between 100 and 600%. 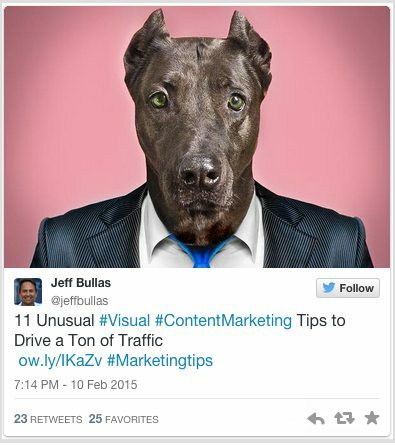 That is significant and leads to a big boost in traffic, so start adding visual tweets to your tactics. Most people bring their email goggles to Twitter tweeting. They think it is an inbox. It’s not . it’s a stream that goes past your online consciousness attention. Posting frequency on Twitter and Facebook is sometimes treated by companies in the same way. It shouldn’t. Twitter will tolerate much more frequent posting than Facebook. In fact some studies show that a tweet every 15 minutes receives higher engagement than every 30 minutes. Simply Measured is a great tool to to identify your best influencers for you either using their Klout score or the number of followers. I used the “Simply Measured” application, entered in my social media network accounts and let it collect data. 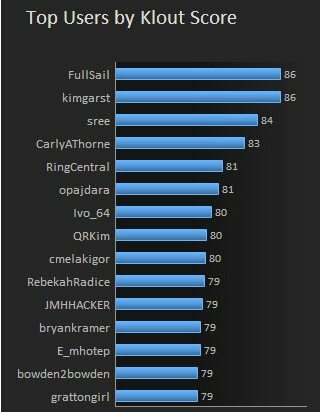 After a week it was a revelation to take a closer look at the insights it revealed regarding the influencers in my network. Here is the Klout ranking results when I used the app. So you crawled out of bed this morning bleary eyed, went to the front porch and picked up your freshly minted newspaper, scanned the front page and went straight to the first headline that caught your attention and started reading. That scene is starting to seem surreal and historical. The web has changed that. The alarm went off on your smart phone, you grabbed your iPad and checked the latest online news. Then you tapped your Twitter app and scanned your Twitter streams. The first decent headline gets the click and you haven’t left the bed. Good headlines are the lifeblood of success on Twitter. Studies have shown that you can increase your conversion rate on a link by 73% if you use a compelling headline. So here’s some tips to create headlines that will captivate and get your readers attention. What do your readers always, always want? Readers click on headlines that promise a reward. And it has to be a reward they want and identify with, such as a solution to their problem or a sure fire way to success. The most popular examples are start with “How to” or “Tips for”. Example 1: How to save your marriage with social media. Example 2: Six steps to perfect blog structure. Example 3: What everyone should know about Google. Tell a story, but don’t tell it all. This is possibly the hardest headline for readers to resist because it taps into natural reader curiosity. Example 1: How is it even possible to do this with social media? Example 2: Marketing has forgotten this technique, but it might just change the world. Something new and relevant to your readers. The world spins fast in social media, and jobs and reputations depend on being up to date with the latest social media trends. Your headline should strive to say something new to rise about the social media clamour. Example 1: How new research is revolutionizing marketing practice. Example 2: How a new discovery is changing the way we use social media. Example 3: 5 social media trends you need to know right now. Controversy is newsworthy and often creates the most social media attention. Tap into controversy in your area of interest, or create controversy by disagreeing with a generally accepted notion in your area of interest. Example 1: Why men hate pinterest. How are you using Twitter? 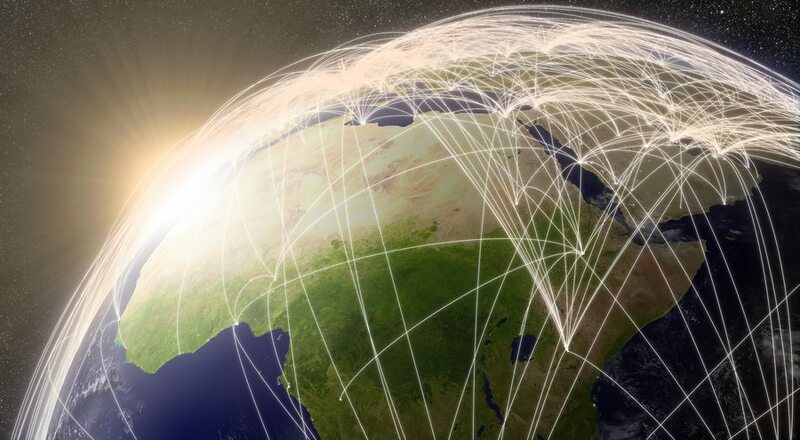 To drive traffic, build communities or share your content?